CBS just announced Shawn Mendes will be James Corden’s guest for a special week-long “residency” on The Late Late Show. 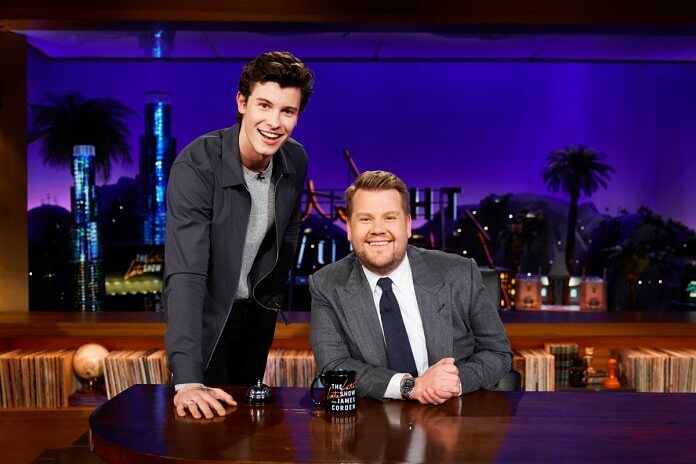 Shawn Mendes will be joining James Corden for the week of Monday, June 4, 2018 through Thursday, June 7, 2018. The Late Late Show with James Corden airs at 12:37am ET/PT.